One of the fathers use to say, ‘before anything else we need humility: a being ready to listen whenever a word is spoken to us, and to say, “I submit”, because through humility every device of the enemy, every kind of obstacle, is destroyed. The greatest among you will be your servant. All who exalt themselves will be humbled, and all who humble themselves will be exalted. Perhaps the definition and function of humility is the foremost issue for anyone who wishes to follow the path of God. Humility is the ability to put yourself last, and to accept hardships that come along with the path of God. For any of us to follow after God, we must have the capacity to submit to God and others. Acquiescing to God is a tough charge, but to others is a near impossibility. We all find submission a problematic part of living. The monk says that submission is the first action, and that all others will follow. Humble wisdom gives us the capacity to sense the good in an act of submission. Further, it is the act of choosing the path that will lead to peace with God and our fellow man. Our day is full of strife and conflict. We live in a time where everyone demands to be heard and followed. Our challenge is to be humble enough to learn the value of a simple act of submission. 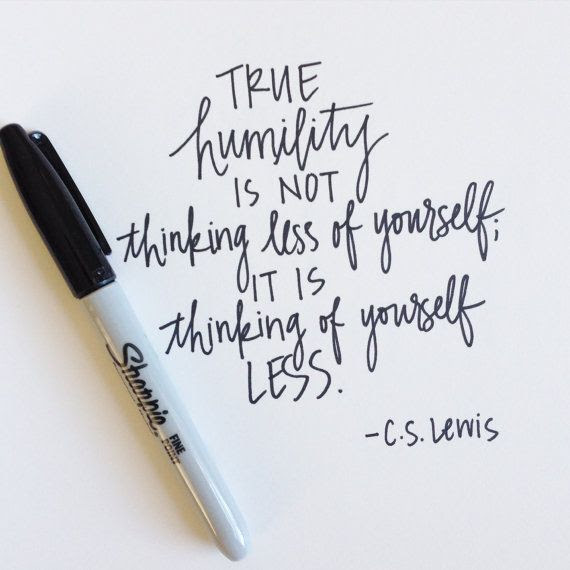 Your humility obscure your Kingship. Let my heart always imitate your humility. 29 When the crowds were increasing, he began to say, ‘This generation is an evil generation; it asks for a sign, but no sign will be given to it except the sign of Jonah. 30For just as Jonah became a sign to the people of Nineveh, so the Son of Man will be to this generation. 31The queen of the South will rise at the judgment with the people of this generation and condemn them, because she came from the ends of the earth to listen to the wisdom of Solomon, and see, something greater than Solomon is here! 32The people of Nineveh will rise up at the judgment with this generation and condemn it, because they repented at the proclamation of Jonah, and see, something greater than Jonah is here! 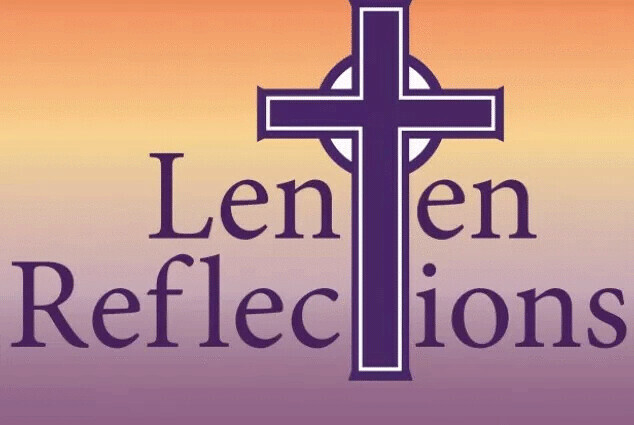 Lord, help us to take sin serious this and every day so that we are moved to repent and be forgiven.